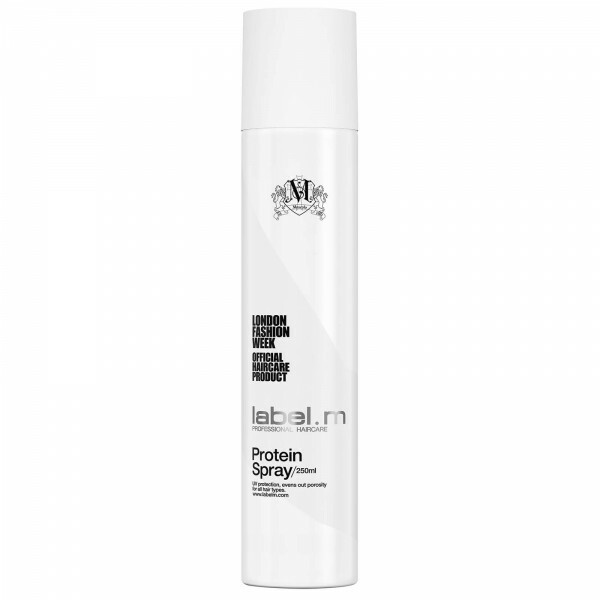 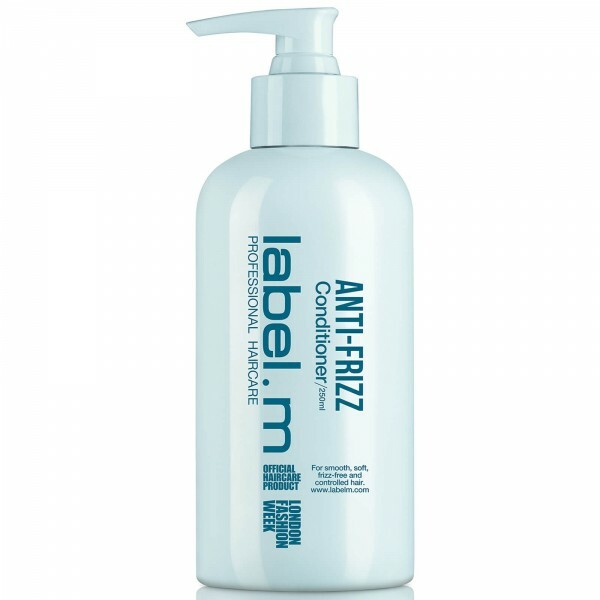 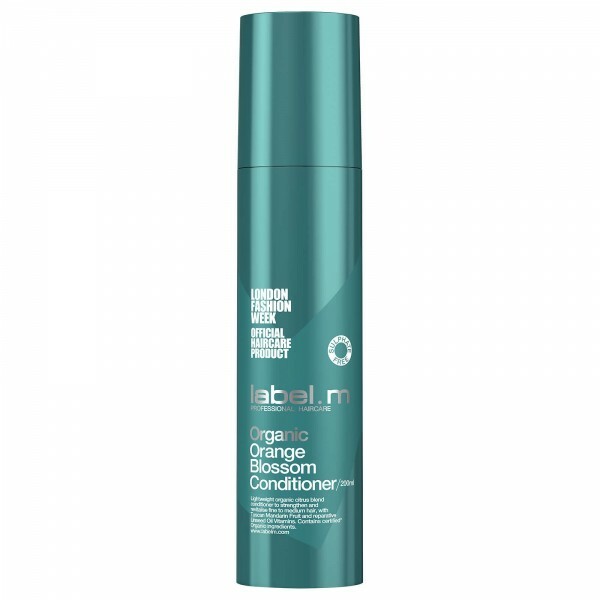 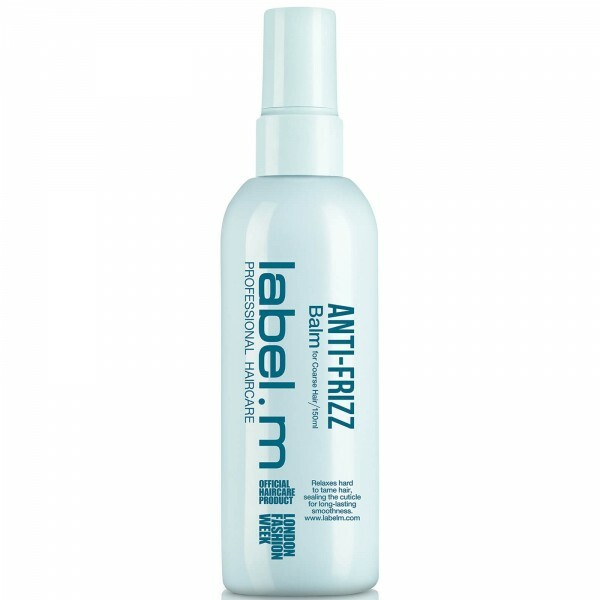 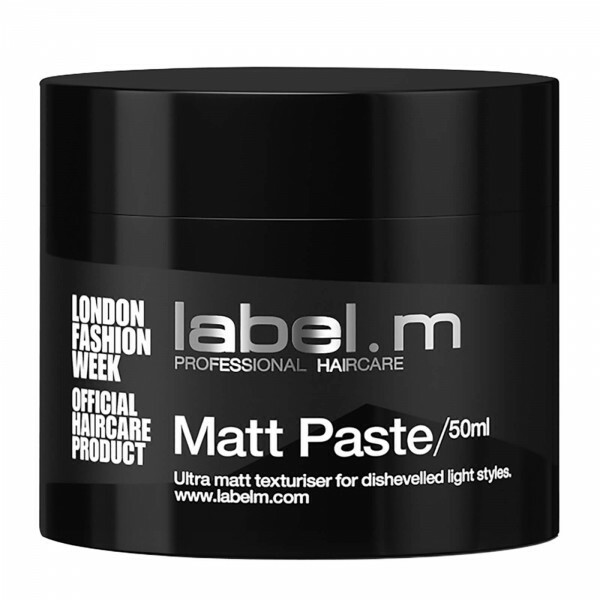 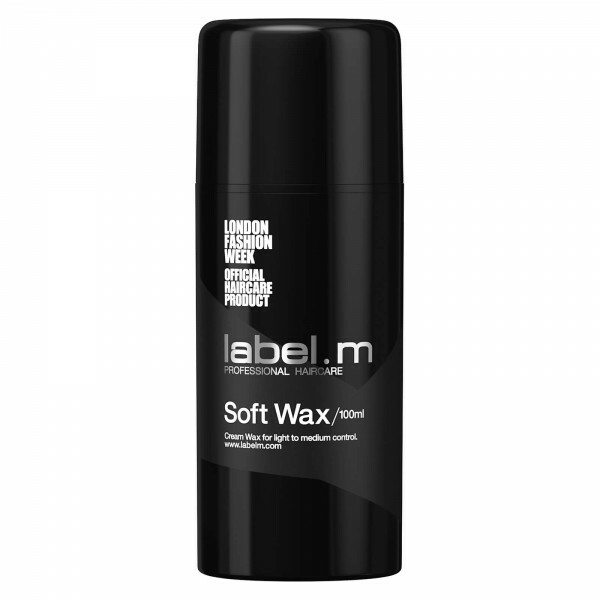 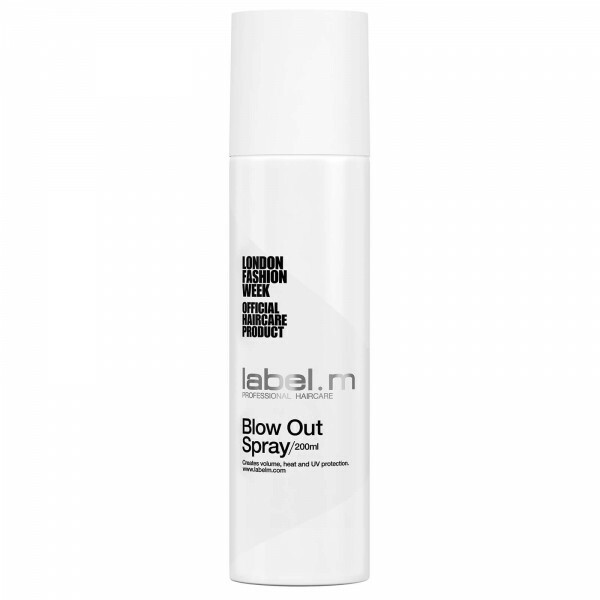 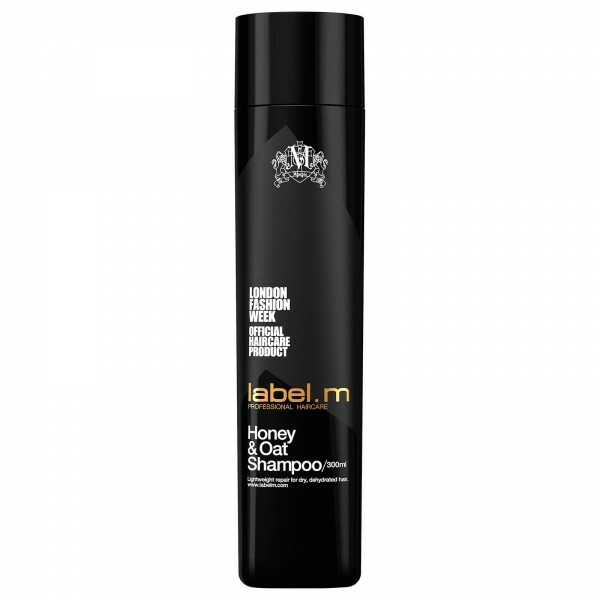 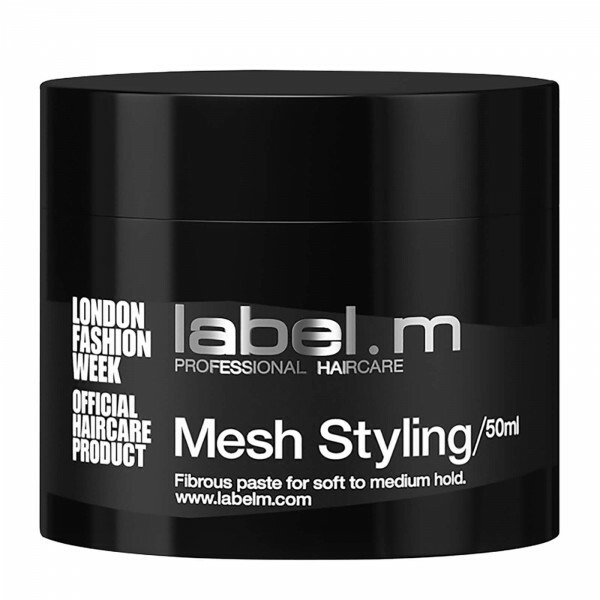 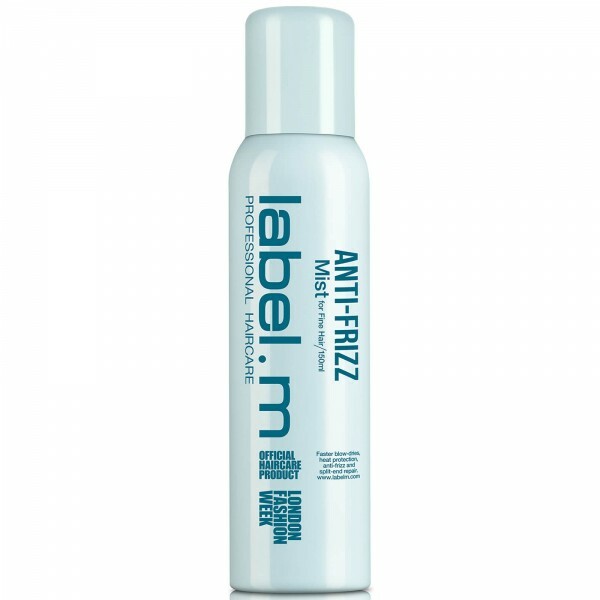 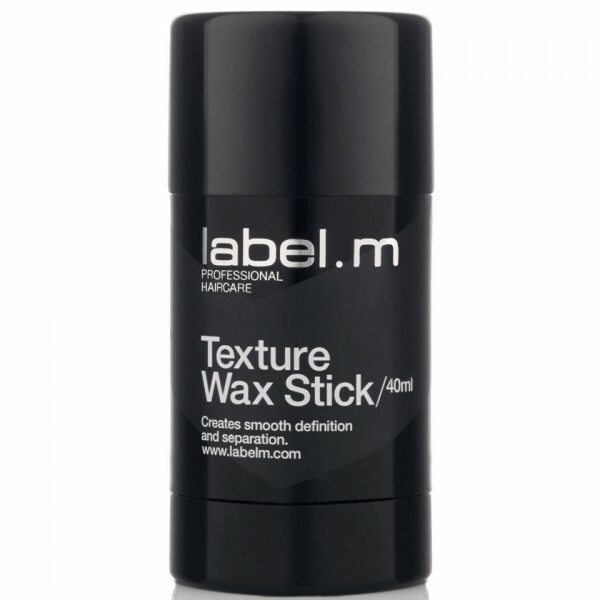 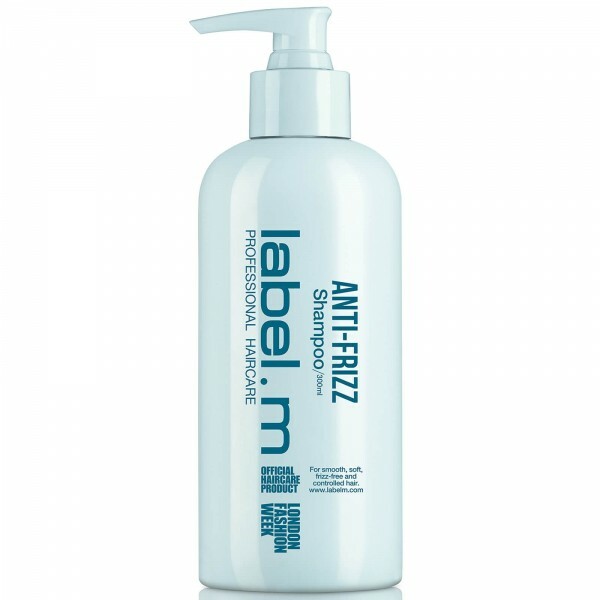 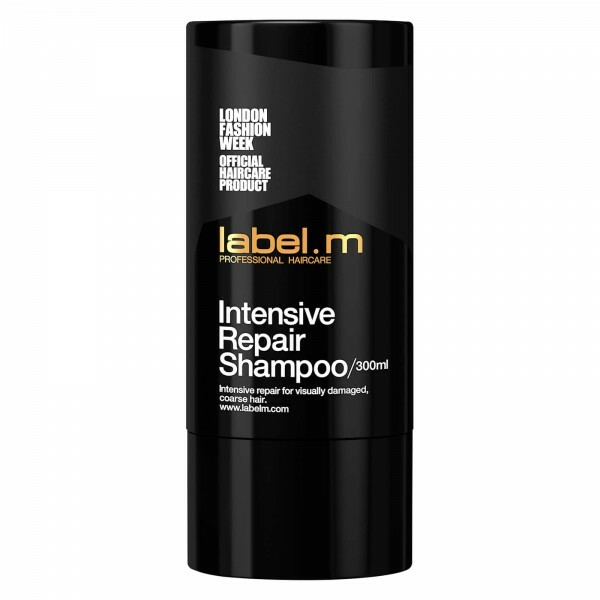 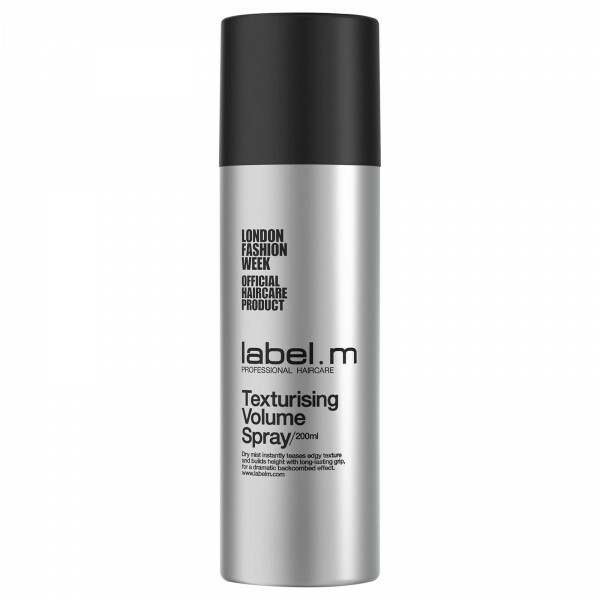 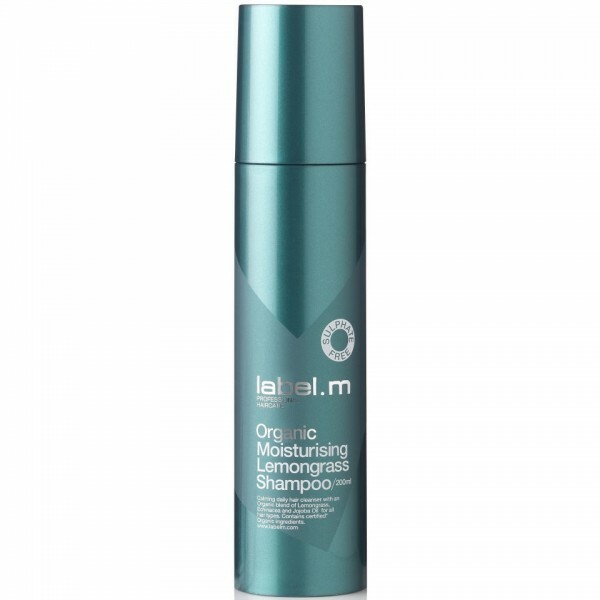 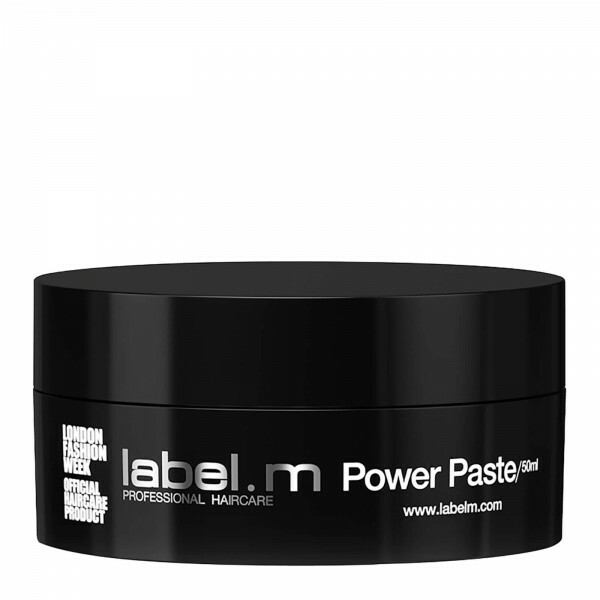 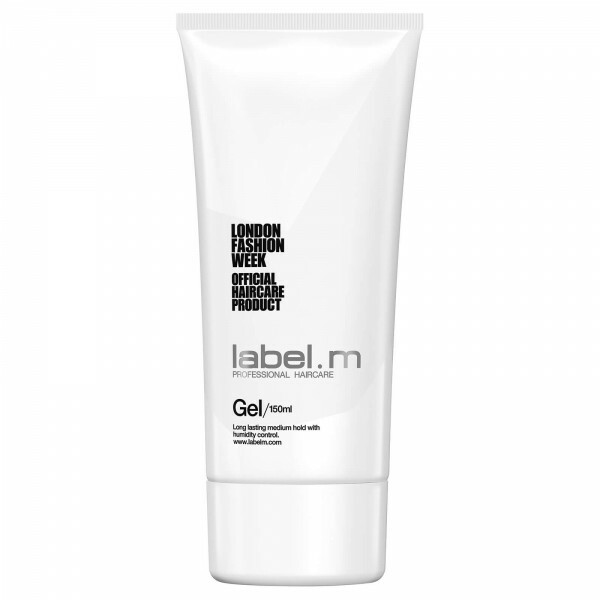 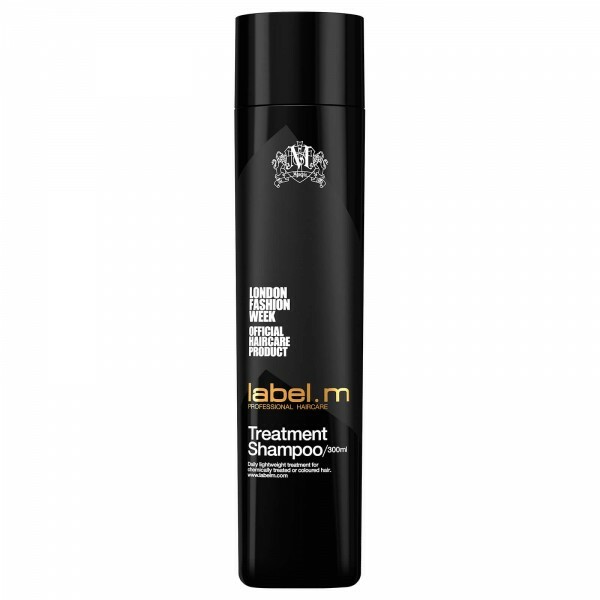 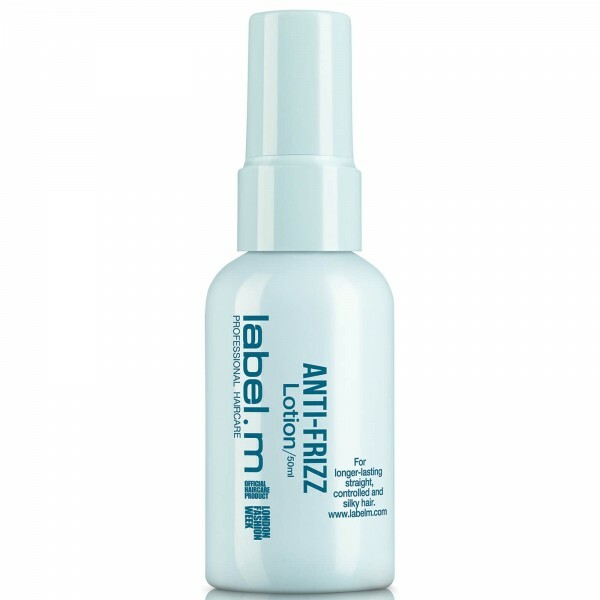 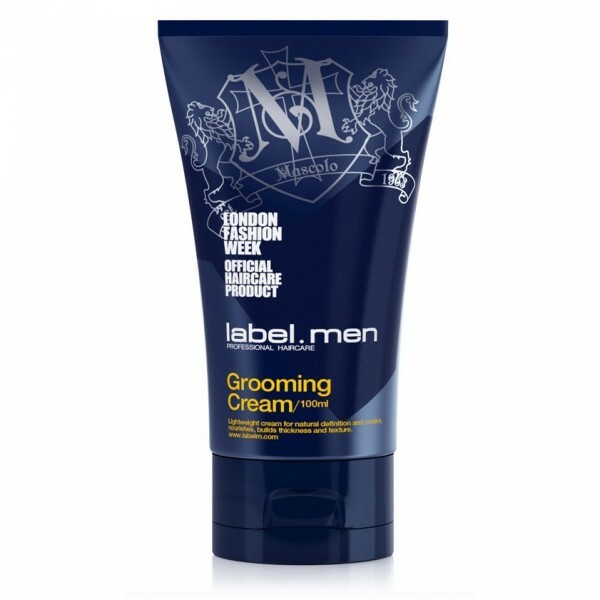 Transform the appearance of flat and lacklustre hair with Label M Thickening Shampoo. 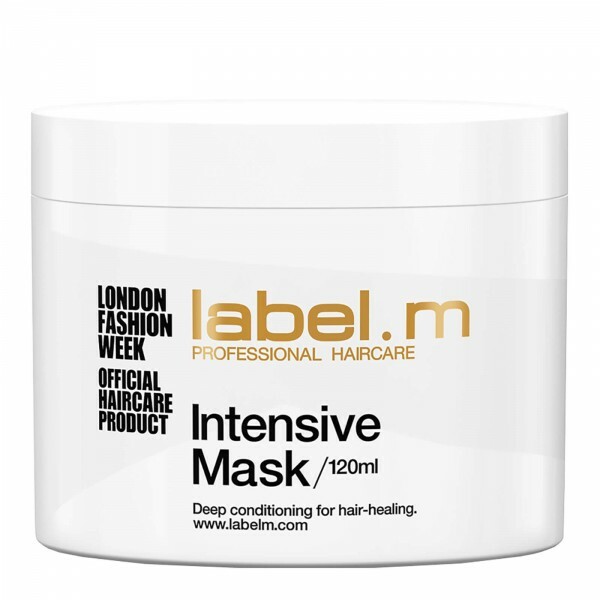 Specially formulated to improve your hair's thickness, volume, density and abundance, it gently cleanses away dirt and impurities, whilst the NRG Complex and Time-Release Technology keep your locks looking big and bouncy around the clock. 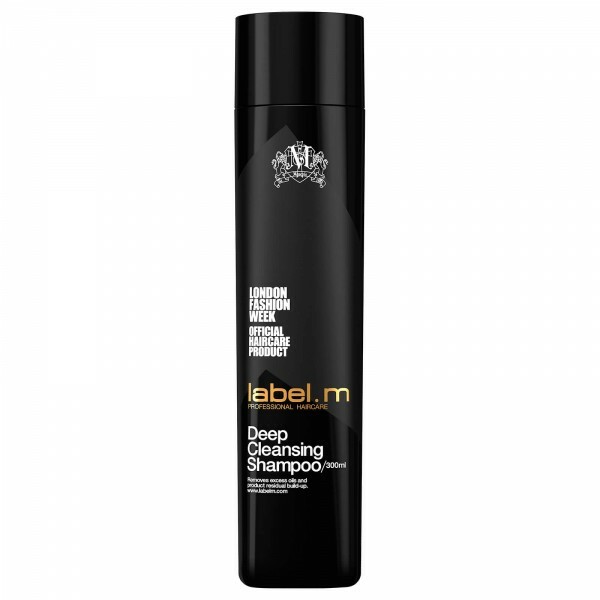 Adding volume from root to tip, the shampoo creates weightless lift right from the very first use. Enriched with protective antioxidants, the shampoo also contains the Enviroshield Complex to shield your hair from environmental aggressors, helping to prevent colour fade.